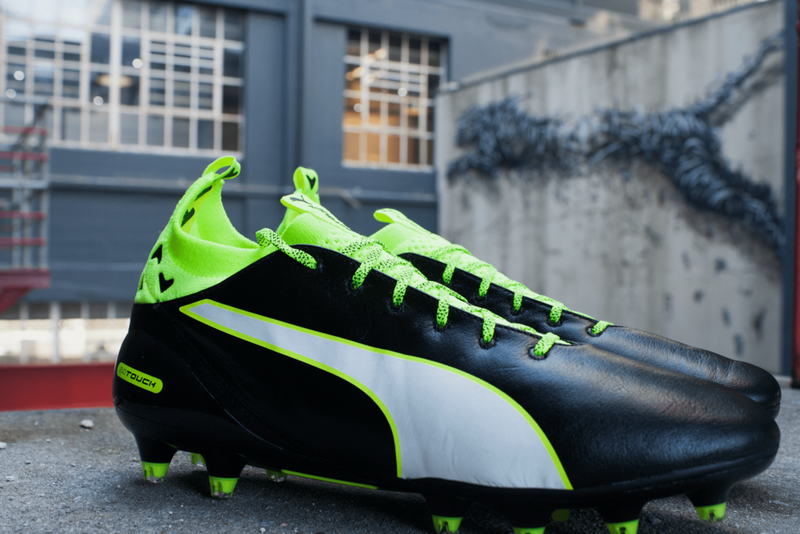 The next generation of PUMA Football has arrived. 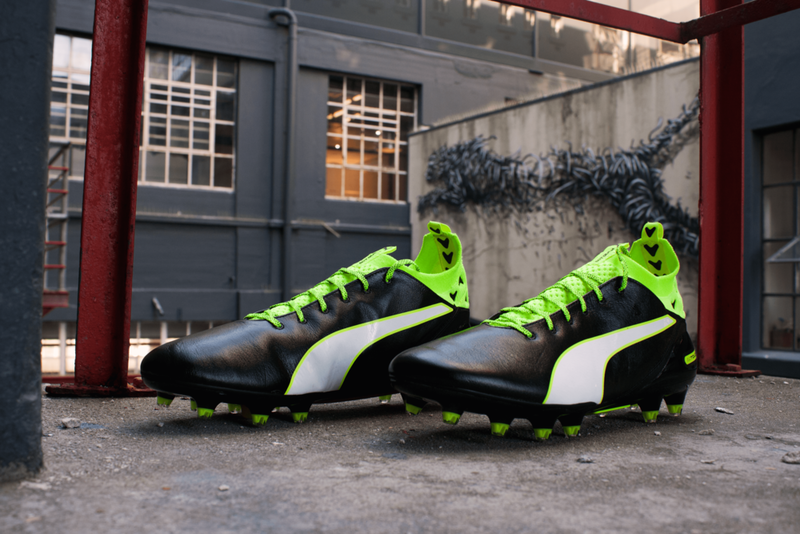 Speed and power are joined by control as PUMA launch their all-new evoTOUCH silo, built with a hi-collared evoKNIT material to land as the brand's latest innovation. Make no mistake, this is a game changer. The evoTOUCH is essentially a lightweight leather football boot that will sit alongside the evoSPEED and evoPOWER, and unlike the very popular and legendary King silo, will feature on-pitch in the upcoming season. Cesc Fàbregas, Marco Verratti and Santi Cazorla will all wear this boot from the start of the new campaign – a boot that better suits their intricate, intelligent playing styles, much better suited than the power you could argue. Having spent the past couple of days with these boots in hand, we’re betting that a few more elite players will make the switch into the evoTOUCH, there really isn’t anything like it on the market. Leather has long been a craved staple of the game’s elite, with players often sacrificing cutting edge technology for customized leather versions of their sponsored boots, Leo Messi’s decision not to opt for the top of the range silo created for and named after him is testament to that. These however will bend the trend. Soft, subtle and comfortable doesn’t often get mentioned when discussing high end new releases, but these tick all the right boxes.